This entry was posted on October 14, 2012 by kdawikstrom. 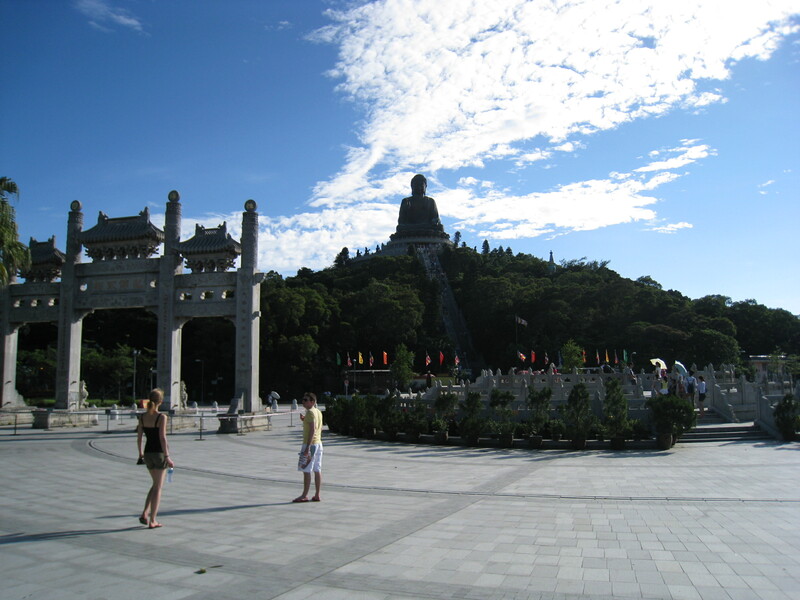 It was filed under Hong Kong, Travel, Weekly Photo Challenge and was tagged with Big Buddha, Buddhism, Hong Kong, Lantau, Lantau Island, Ngong Ping 360, Photography, TIan Tan Buddha. You should go next time, it is pretty cool to see – at least once. Hong Kong is awesome! Repping it!